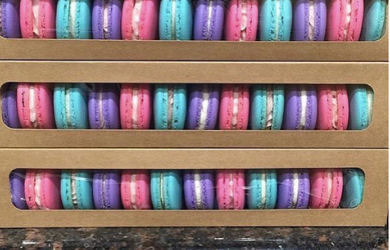 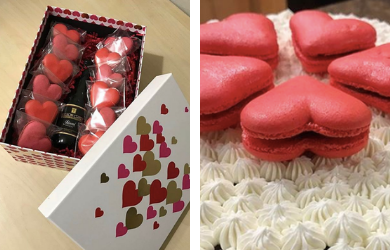 $25.00 for $50.00 - Incredible Custom French Macarons! 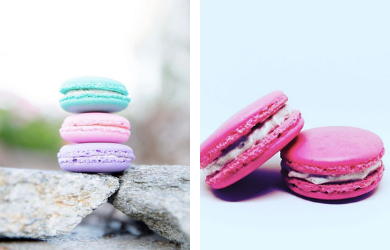 French Macarons are the hottest cookie on the market right now! 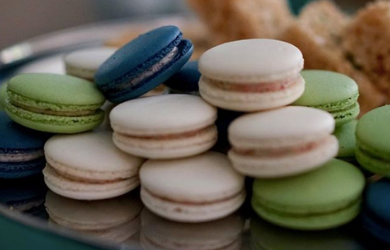 Dainty Macarons with delicious fillings such as salted caramel, birthday cake, or red velvet sandwiched between two delicate shells will fill you with happiness after just one bite!